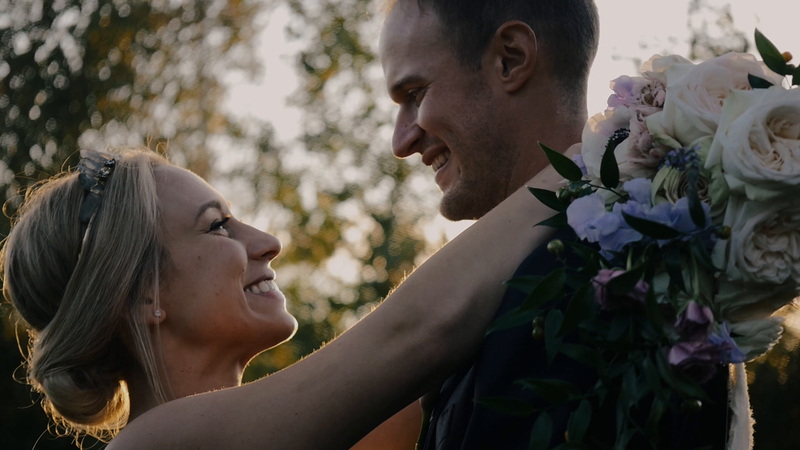 Caitlin and Carl‘s wedding by The Goodfolk Film Co. had has hooked from start to finish. 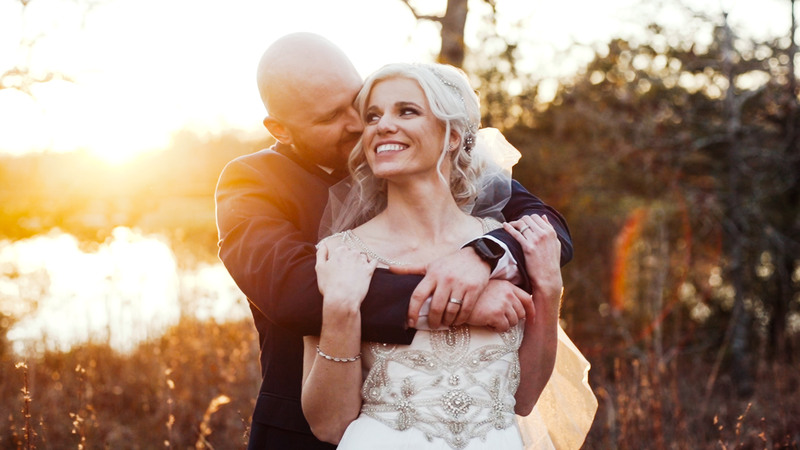 From the couple’s creative “first touch” moment, to Carl’s emotional vows, it’s easy to get lost in this couple’s amazing love story. 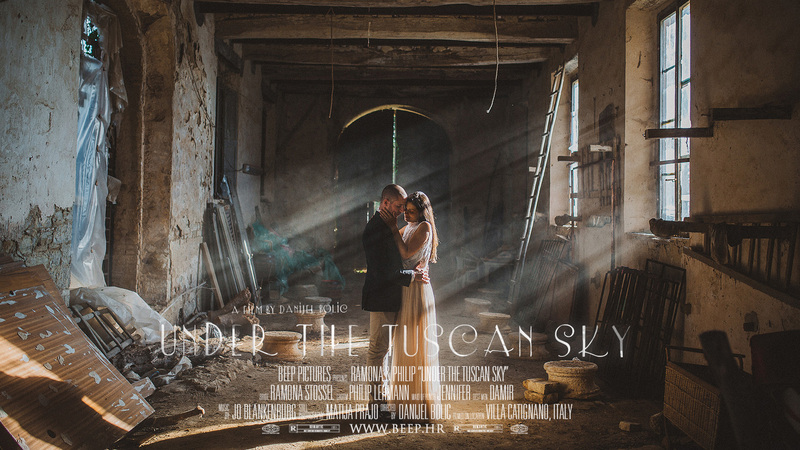 We caught up with Mauricio Ageno from The Goodfolk Film Co. to learn more about how he captured these emotional moments on their wedding day. 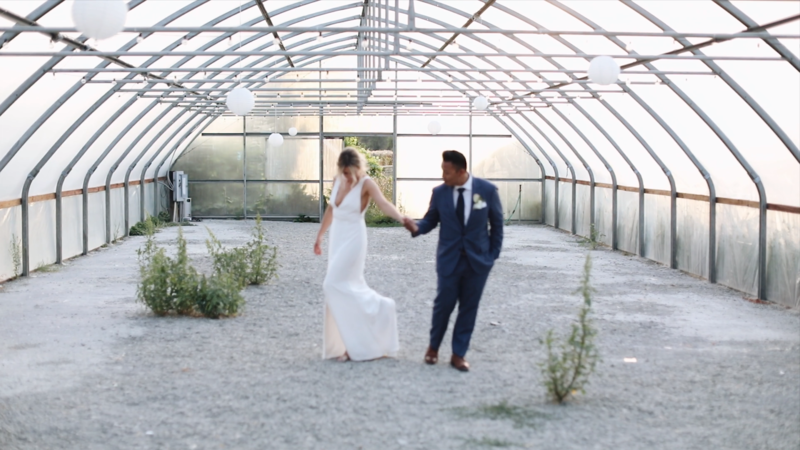 Watch Caitlin and Carl’s wedding below and then read on for Mauricio’s best tips for filming the moments your clients care about the most. Carl’s vows to Caitlin are an emotional rollercoaster! The moment he told Caitlin that if she looked in the mirror, she would see her late father, we were in tears. Did you know about Caitlin’s family history before the wedding and have time to prepare for this moment? Or did you watch it all unfold on the wedding day? I knew a little bit from what she’d told me in the questionnaire I sent, but I had no way of knowing how present [her father’s] memory would be at the actual wedding. 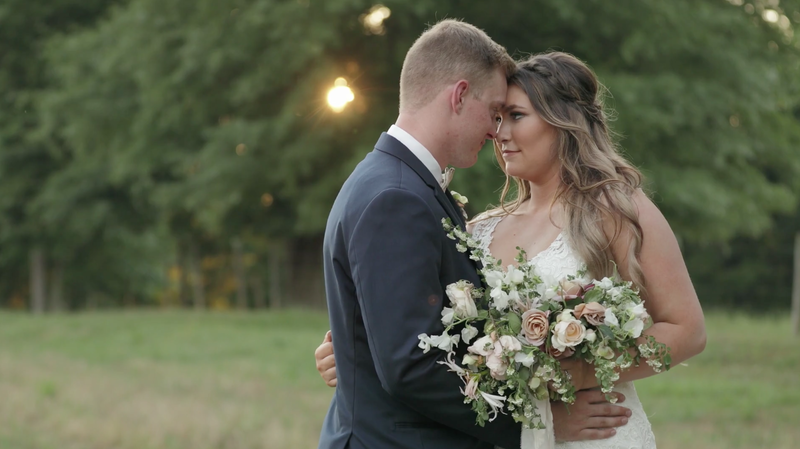 I definitely watched their story unfold more during the wedding day, and I definitely had to fight back the lump in my throat so I could stay focused. 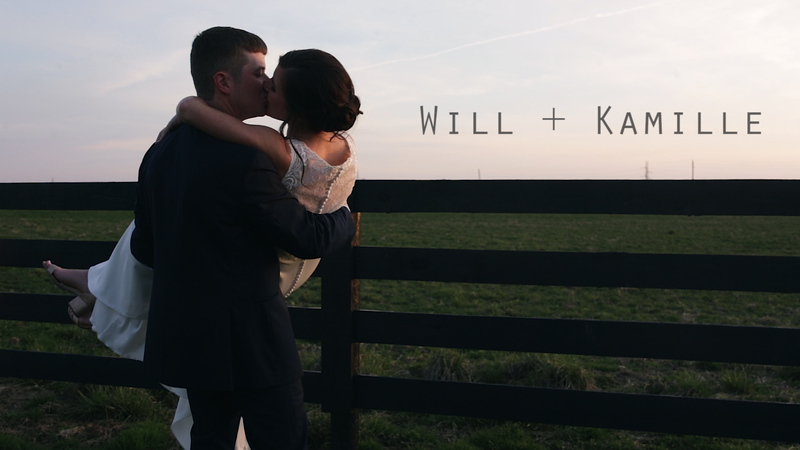 What was your favorite memory from shooting Caitlin and Carl’s wedding day? 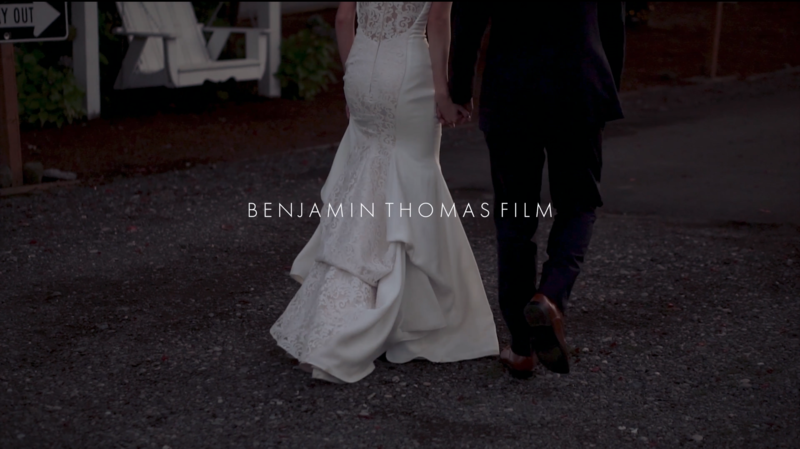 My favorite memory was filming their “first touch.” The photographer and I decided on this spot with a random fence, covered in spider webs next to a bunch of shovels and garden hoses, which is rather unconventional, but almost nothing was conventional about shooting Caitlin and Carl’s wedding. He played her their song and she started getting emotional. We just sat back and watched them be together separated by nothing but an old wooden fence. He played her the song he very first played for her when they started dating. 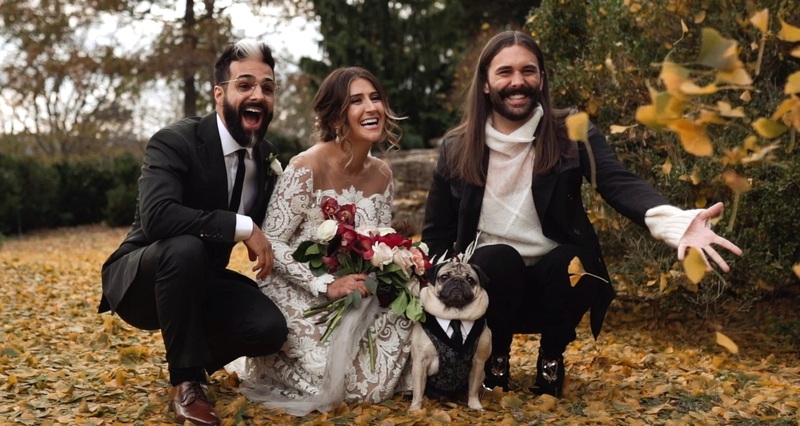 They both had huge smiles, Caitlin fought back tears, and Carl had to fight the urge not to peek through the fence to catch a glimpse of, as he said in his vows, the most beautiful woman he has ever seen. 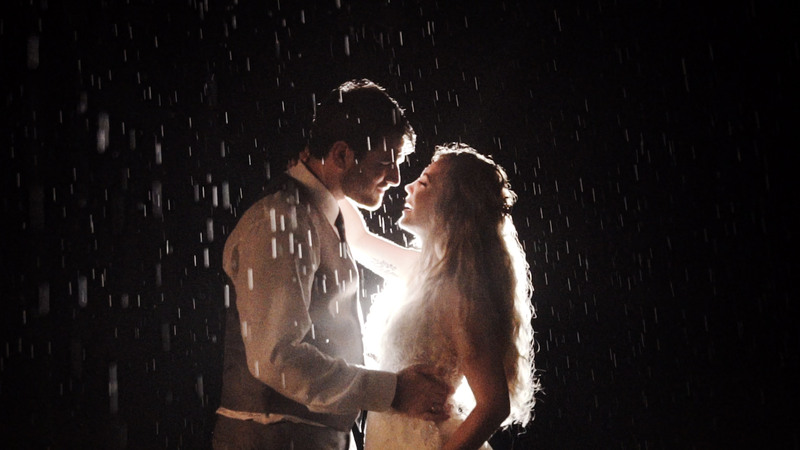 What are your best tips for filmmakers looking to capture the most emotional moments at the wedding? 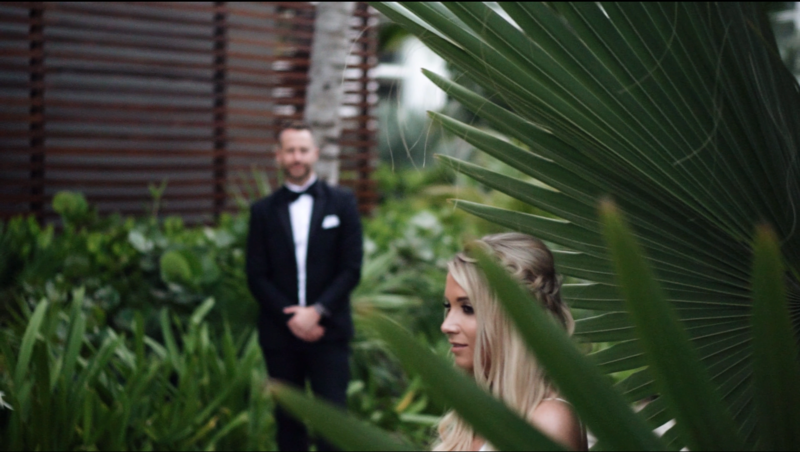 When it comes to capturing the emotional moments, aside from the spontaneous moments that might happen throughout the day, you really just have to make absolute certain that during the first look, ceremony, and speeches, you always have solid, reliable camera angles and audio. This means at least two tripods on the far left and right wings, getting over-the-shoulder cross coverage at every ceremony, preferably with a good long lens on each camera. A lot of videographers move around a lot capturing creative camera angles during the ceremony, sometimes even handheld (which is a no-no in my book), because they’re trying to build the highlight film out of short clips that look cool. 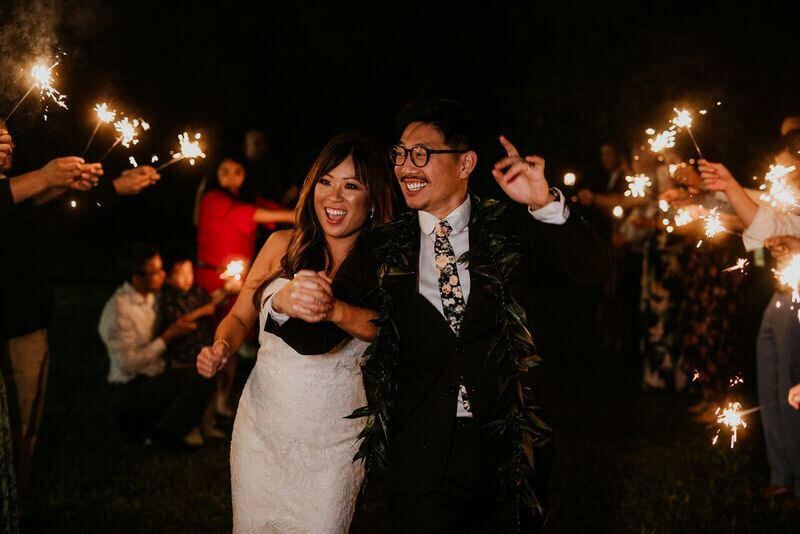 But, similar to the way photographers have to stop being super creative for 30 minutes and capture the obligatory family portraits, there are obligatory moments for videographers as well. 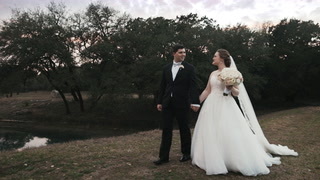 For videographers, the obligatory footage is the couple’s faces and voices during the ceremony, and whoever is giving a speech later. So not skimp on audio equipment. Make sure you have backups, and more backups. 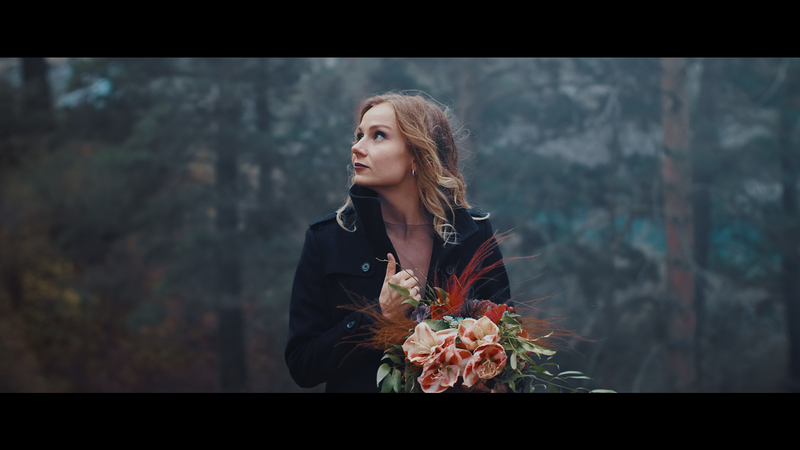 Nothing kills the vibe of a wedding film more than an insane buzzing sound or loud ambient noise drowning out your music or making the spoken word less intelligible. For audio I personally use an H6 recorder with multiple inputs from the DJ’s sound system, lapel mics on groom and officiant, shotgun mics on the cameras, and sometimes an H4n as a last resort somewhere else. In post-production, use Compressors, Limiters, Noise Reduction and Reverb to beef up the sound and make it epic. 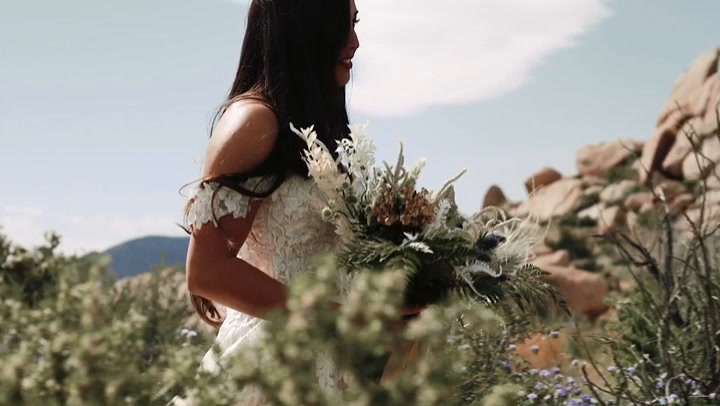 In post production, multi-cam edit your ceremony and speeches, make notes of the best sound bites, and craft a story from those sound bites before you start going crazy with b-roll and music. Know your story first, and then build everything around that. Watch Love Stories TV… On Your TV! We’re On Amazon Prime Video.